Download the App and Order Ahead! We'll have your order ready at the counter for pickup. 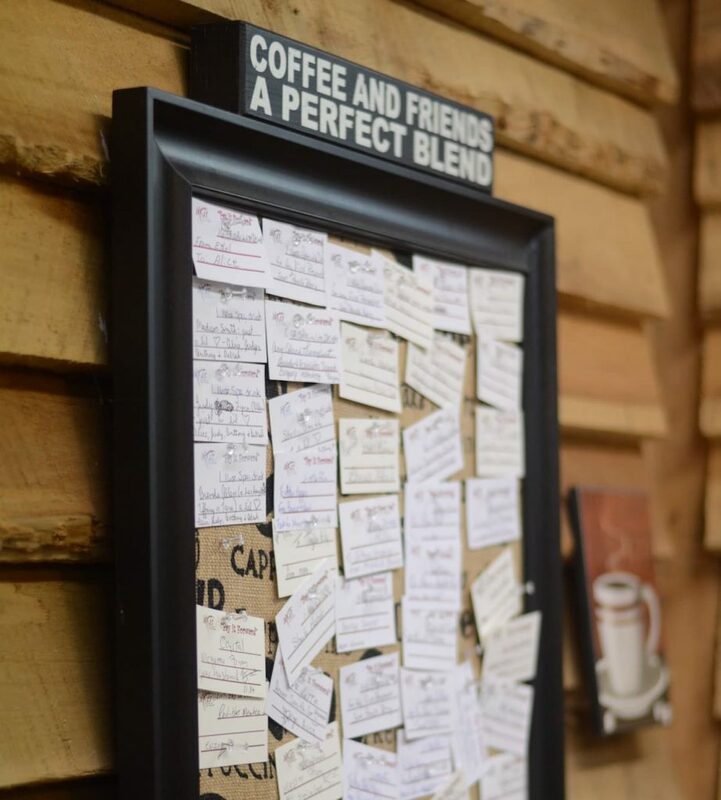 We have something that’s sure to please every coffee enthusiast. Not sure, what you want? We'll custom make something just for you. 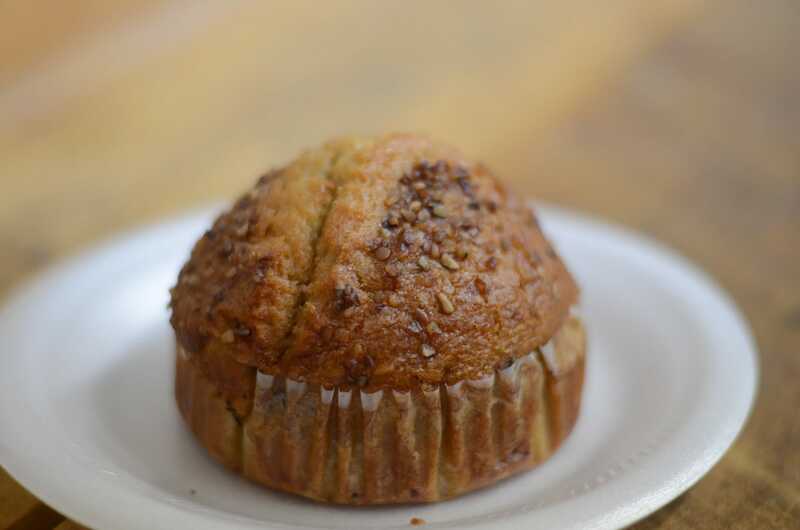 We have the perfect treats to help kick start your day. We brew only Lamp House Coal Miner’s Blend in our drinks we serve. Once you taste it, you’ll agree it’s the best way to start your day! Buy it by the cup or by the bag and we will grind it for you while you wait. 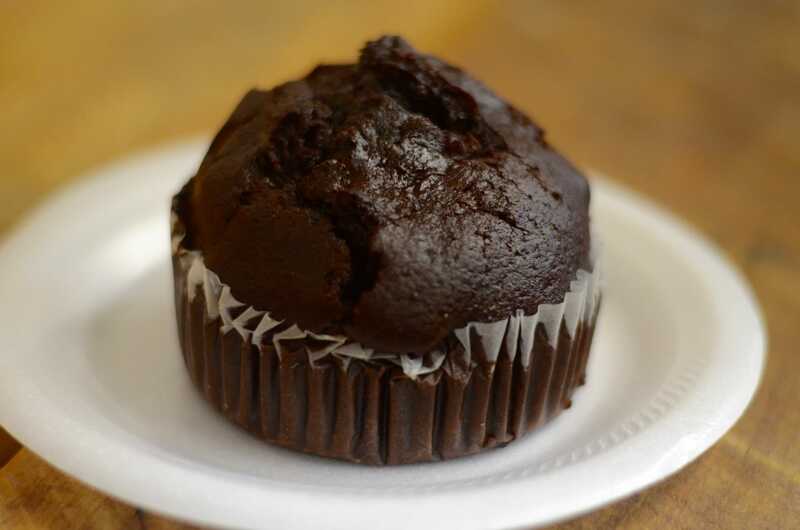 Try one of our delicious jumbo muffins or choose from a wide assortment of other pastries. Want something cold? 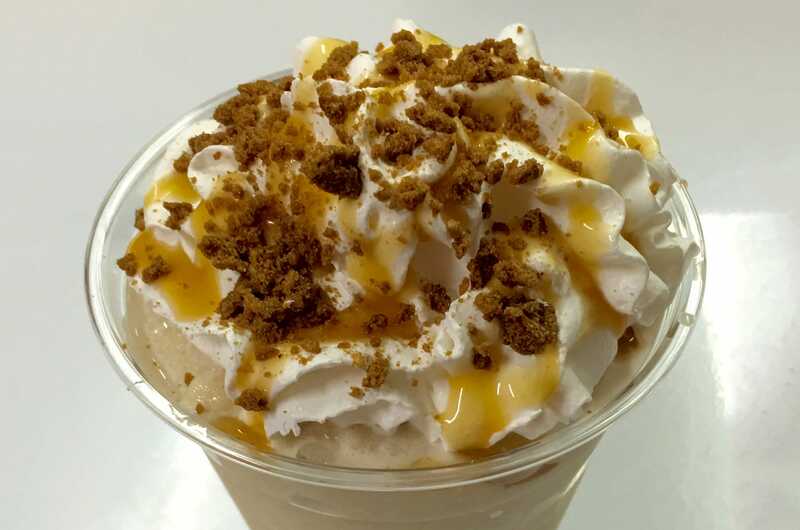 Treat yourself to one of our frappes. They’re simply amazing because we use only the finest ingredients. 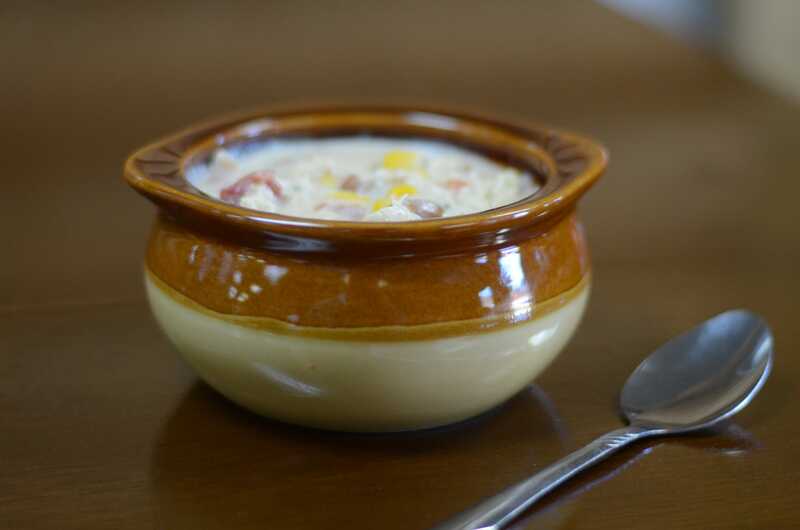 We serve homemade delicious soups and sandwiches during our daily lunch specials. From our creamy potato, to our broccoli and cheese, and our one of a kind white chicken chili… folks just can’t get enough. A warm and welcoming, well-equipped space for your next gathering or conduct your next business meeting and training. We offer more than just great coffee and delicious food. Take a look at our gift section where you can buy the coffee we use in our drinks, a gift for someone you love or even a gift for yourself!. Yeah you deserve it. We will grind your coffee for you while you wait. On those mornings when you just can’t make it in take our signature blend home with you to enjoy at your leisure. Our signature coal miner’s blend is just $11.95 per bag. Proudly support your favorite coffee shop with one of our t-shirts. Come in and check out one of our cool Axis graphic T’s. We have a great assortment of Axis graphic tumblers, coffee mugs, devotionals, and gifts for most any occasion. Come by check it out browse around, we’re sure you will find that perfect gift or mug! Better than starbucks!!! I got a mocha and I am totally hooked!!! This place looks awesome so far! Great environment, friendly people, DELICIOUS drinks! Not expensive, either. Don't worry about driving to London to Starbucks any more folks! One of the best lattes I've ever had! Great prices, and great people! You can sure feel the Love of God from the volunteers that are working! I will be going back, SOON! This place is great!! Not only was the service excellent but very friendly atmosphere. Great coffee, the muffins are amazing, and the service is even better. I will be back for sure!!! I couldn't have asked for a better experience. The orange tea deff. deserves a A++ especially on a hot day! Love this place!!! Absolutely amazing coffee, and great atmosphere! This is the greatest place. Not only do they have amazing coffee, hot chocolate, and smoothies, but the people there make you feel like family. Im so glad that they have opened, and for the many blessings that this place will bring to our small community. Best tea I've ever had. The owners are great friendly people. Best coffee and tea around! Better than Starbucks or any other shop in the area! Everyone is so nice and friendly! The place is cozy and inviting, spacious, and just an overall great place to visit. Highly recommend! I'd give you 10 stars if I could! My family and I love the coffee shop. Wonderful atmosphere and friendly workers. Everything we have tried is awesome. It's fantastic. Wonderful people and great atmosphere. 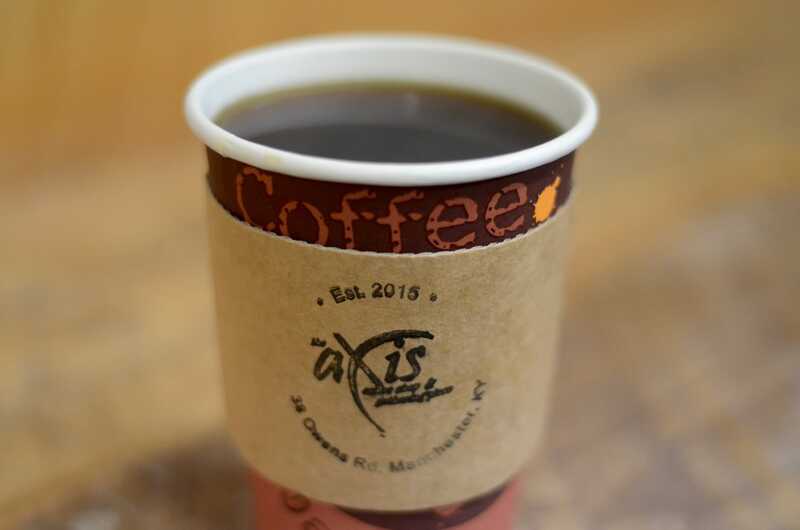 Kentucky is known for friendly people and the Axis coffee shop and gathering place is over the top, everyone is cheerful and glad to serve and help!! This is a must-see if you are ever in the area, hope to see you there!! Great coffee!! Great atmosphere!!! Great People!!!! The Axis is one of the greatest companies to come to our city.... I pray Blessing and growth over them.... We are Blessed to have them!!! Go by and get an awesome cup of coffee and support the great cause!!! 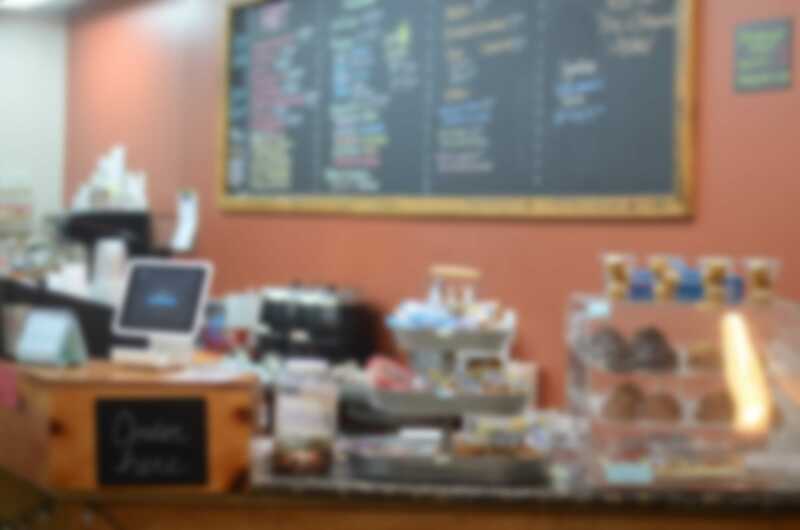 A great gathering place, Christian atmosphere, always someone to talk to, excellent coffee, fresh muffins, and the best coffee shop I've had the pleasure to visit! Love this place! 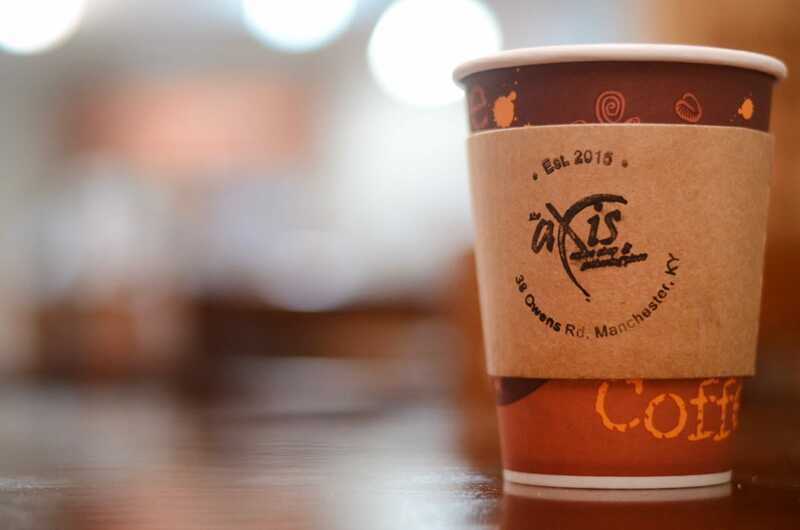 Spent some time at The Axis Coffee Shop this week. Its a friendly and comfortable place that serves up some AMAZING food. Killer soups, great sandwiches and coffees better than Starbucks!! Stop in and Visit with Tess, his sweet Barb and their friendly volunteers. You will be glad you did!! It was seriously amazing! I had been dying to try it and I did today and fell in love way better than Starbucks! I would recommend every body try it! I'm so glad clay co now has more to be proud of! Everytime I work in Manchester I stop in. Great White Chocolate Mochas & sandwiches. Everyone displays friendly Christian Attributes & profits go to children's ministry! Love it! I've been here tons of times, and everything is awesome. I'm not even a coffee person, and I like the lattes. The Carmella steamer is my favorite though. It is the BOMB. Stopped by to get some coffee! Great atmosphere! Great people! Love the coffee! I made my husband come here this morning and boy was I surprised!! It was much better than I had originally anticipated!!! Also, I love the "pay it forward" idea! Folks in Clay County are known for having some of the biggest hearts around. They’re always quick to help out their fellow man and our board is a perfect representation of that generous spirit. Buy a drink for someone to brighten their day. If you find a card on the board that pertains to you take it and enjoy. Give and it will be given to you: good measure pressed down, shaken together, and running over will be put in your bosom. For with the same measure that you use, it will be measured back to you. No one likes standing in line. Order Online and pick it up at the counter when you arrive. We’re easy to find. We’re located beside Tim Short’s Chevrolet dealership, right across the road from Liquor World. Look for the large, two-story, red building. Parking is available in front of the store and at MGM church.